Sage is the leading provider of accounting and business solutions for small to medium size businesses. 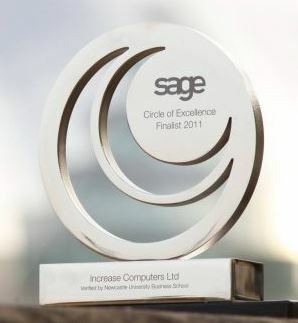 Increase Computers specialise in Sage ERP software including Sage 200, Sage Manufacturing solutions and Sage CRM. 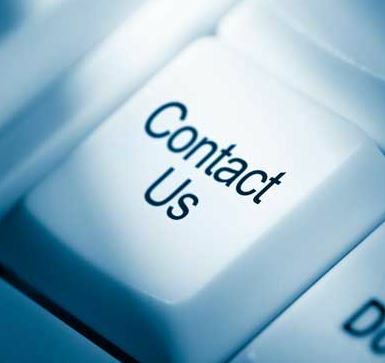 Employing a host of experienced Sage developers we can tailor the software to exactly meet our customer’s requirements. 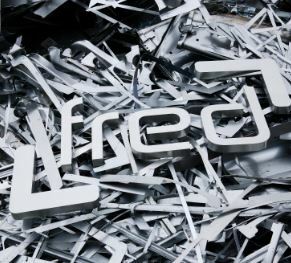 Fred is the UK's #1 Scrap metal and Recycling Software solution. The FRED System is the most widely used recycling software in the UK today. Our software can be adapted to most recycling environments providing a flexible platform which incorporates all the features a modern recycling facility requires. The relationship between Increase and its customers never ends. 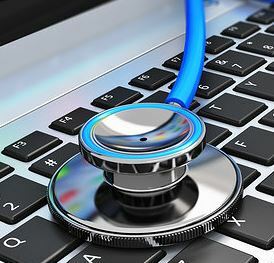 Increase Computers is on hand to solve its customers’ problems, right from the moment hardware and/or software products change hands. Thus, we are able to build an integrated partnership with our clients.